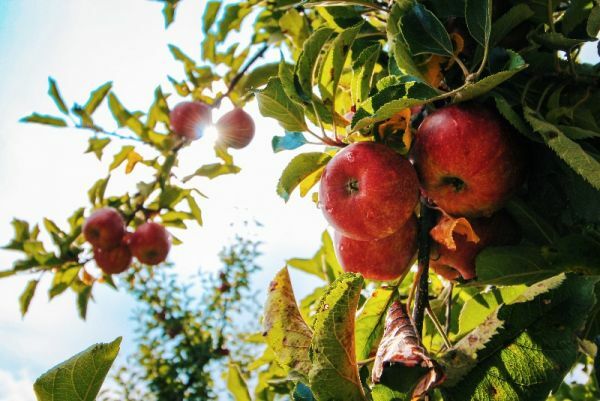 Learn the tips and tricks of pruning fruit trees from landscape architect and arborist Pieter Severynen. Pieter will demonstrate pruning techniques on the trees at the Community Garden at Holy Nativity. You'll learn about structure, shaping, and cuts on apples, plums, pomegranates, figs, citrus, and guavas. One hour in class discussion and two hour pruning demonstration. In addition, you'll learn about fruit tree selection, rootstocks, soils, planting, irrigation, fertilizing, pests, mulch, and more! Please bring a hat, sun protection and a water bottle. Please wear sturdy closed-toed shoes. $20-25 suggested donation benefits the Environmental Change-Makers. Cash and checks, made out to Environmental Change-Makers, accepted at the door.